Encore: A Team of Rivals movie! 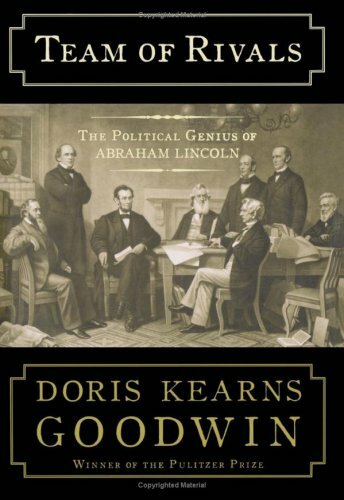 One of the memorable things about my PhD program at USD will be having had the chance to read and present on the book Team of Rivals by Doris Kearns Goodwin. It really opened my eyes to the leadership struggles and lessons that Lincoln had to balance between his cabinet, and it sucked me in completely. I highly recommend reading the book before seeing the movie, since I believe you will find an easier connection between content areas. And, from early reviews, the movie is centrally based on the latter third of the book.